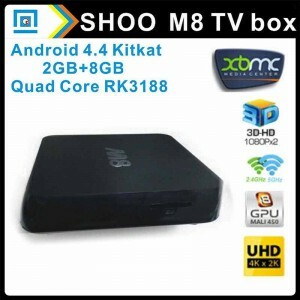 The HIMEDIA Q5 II dual core Android TV belongs to the Chinese brand Himedia, which offers us quite acceptable specifications worth having in mind when deciding what Android TV to buy. If you are decided and want to buy a HIMEDIA Q5 II, you can follow the link. If you still want to know the most iportant features of the HIMEDIA Q5 II, keep reading our article. Here you can see the specification table of HIMEDIA Q5 II. 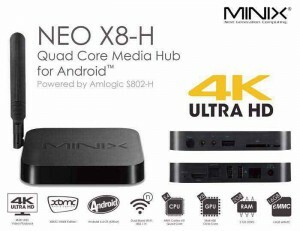 As you can see in the specifications table, what catches our attention is the 4Gb of internal memory, although it is not very important is something to consider when deciding what Android TV to buy. The HIMEDIA Q5 II comes with version 4.2 of Android, This way you can install applications that are in Google Play, but its 1 GB of RAM will make that some applications load a little slow. The HIMEDIA Q5 II comes with an application called Media Center with which you can enjoy the sound Dolby TrueHD 7.1 or 5.1 without any loss of sound quality. The HIMEDIA Q5 II supports resolutions up to 1080p, can play any movie in high definition, either online or using any external storage, such as a hard drive or USB sticks. 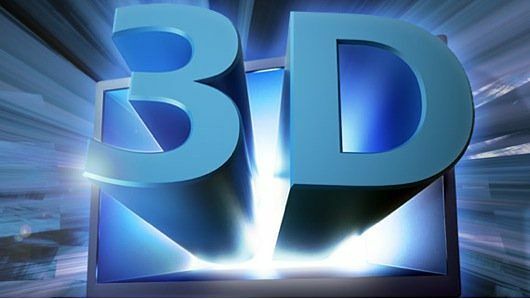 The HIMEDIA Q5 II allows us to see our films in BD format and even 3D BD at a resolution of 1080p very fluently, plus it has no problem to include subtitles in these formats. The HIMEDIA Q5 II GPU brings the capacity of graphics, so we can play a 2D/3D games smoothly, with great quality, but in last generation games there is some decrease in fluidity compared with other Android TV’s on the market. Anyway this GPU is good enough if we are looking for something simple and cheap. The HIMEDIA Q5 II comes with two applications to share and control remotely our Android TV in a simple way from any mobile or tablet Android. The HIMEDIA Q5 II comes with 1Gb of RAM, which although not much compared to other products, it is more than enough for the system goes fluid without many hitches. Your 4GB of internal memory are expandable and knowing that 2Gb of their 4 are used by the system, surely you may have to extend you memory. The HIMEDIA Q5 II supports DLNA, Miracast and AirPlay so that you can share your media with any device quickly and easily. What you can do with a HIMEDIA Q5 II ? 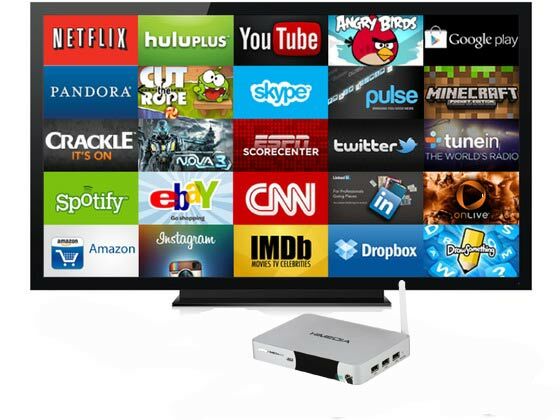 The HIMEDIA Q5 II is a Android TV which can convert any TV into a smart TV. By using Android 4.2 you can enjoy all the applications on Google Play and its versatility, aside from being able to view and share multimedia content. With The HIMEDIA Q5 II you will be able to play any videos, music and pictures on your television screen, either through an external hard drive, memory card, Internet, etc., all with the best Dolby Digital. With HIMEDIA Q5 II, share your multimedia content among different devices that you have is an easy task. Thanks to DLNA, AirPlay and Miracast technology you can share videos, photos and music on your TV or with Miracast function, you can directly share the screen of your phone or tablet with your TV. With HIMEDIA Q5 II will you will be able to access Google Play and install applications on your Android TV, giving you endless possibilities, from applications like Facebook to Whatsapp in your television. With HIMEDIA Q5 II and the help of a web cam and any kind application like Skype, you can make video calls on your TV screen. With HIMEDIA Q5 II you can play 2D and 3D games, all the games you can find in Google Play. The HIMEDIA Q5 II compared with similar products, we can say that all we have seen good is the SATA port for hard disks. 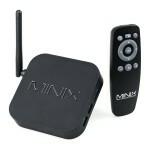 However, now in the market you can find Android TV with the same specifications for less than 100 pounds. Still not a bad product, only being produced in China and import to us, it becomes a bit expensive for what it offers. 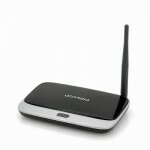 In Internet you can find resources to take full advantage of your HIMEDIA Q5 II. Here we will be adding applications, plugins or ROMs we consider important. If you’re looking to root the HIMEDIA Q5 II, look here. If you have problems with the player XBMC check it out this post. 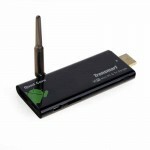 It will also explain a way to root the HIMEDIA Q5 II. Here you will find a page where are the official firmwares of this device so that you are up to date. 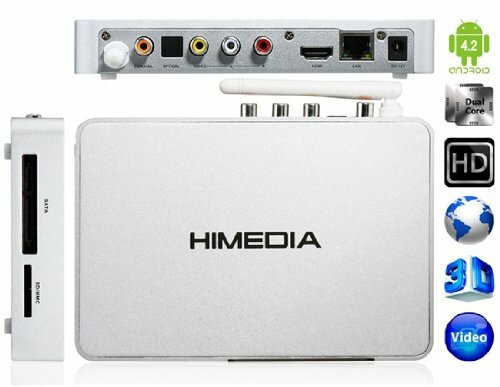 Where to buy a HIMEDIA Q5 II ? Surely, of all the places where you can buy a HIMEDIA Q5 II, Amazon is the best place to buy a HIMEDIA Q5 II , where you have excellent customer support and if you do not like it you can return at no added cost. Your webpage to find the best android tv of the market, with an analysis of all the features that the android tv brings. 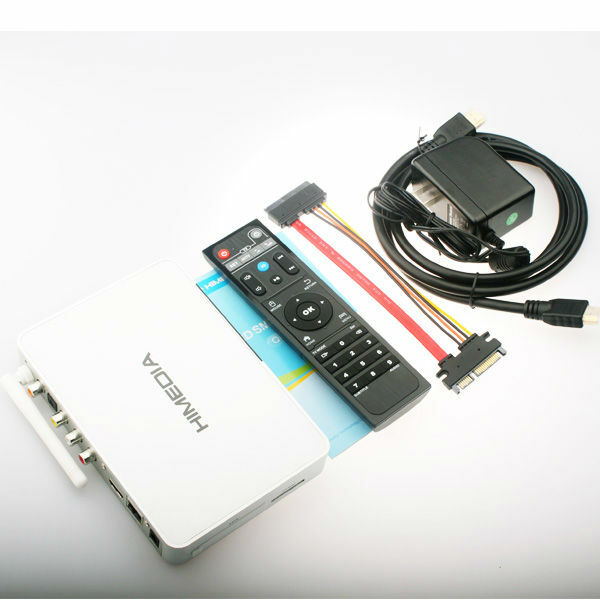 The best comparatives of android tv box to choose wich android tv is the one you need to turn your tv into a magnificent Smart TV.